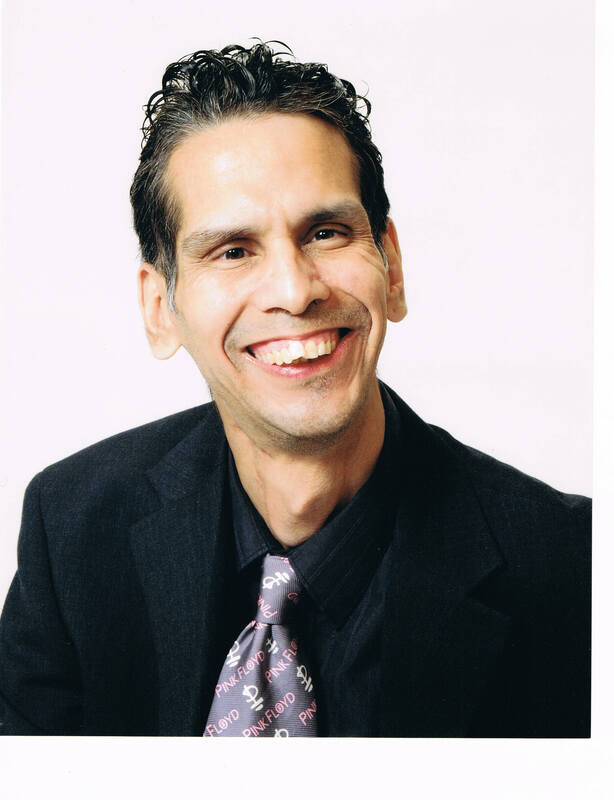 Mr. Joe Alfredo Rivas, M. S.
1995-1998	- Master’s Degree in Rehabilitation Counseling, University of North Texas. 1993-1995	- Degree Bachelor’s Degree in Rehabilitation Counseling, University of North Texas. 1991-1993 - Degree of Associates of Arts and Sciences, Cedar Valley Community College. My employment qualifications includes: a strong leader, the ability to solve problems for myself and others, a highly experienced consumer advocate for persons with disabilities, a good manager and operator of a non-profit organization, an effective communicator, knowledgeable about Rehabilitation Counseling, as well as a qualified public speaker and lecturer. I am an online college instructor in the course Human Development for the Department of Social Sciences in the Field of Psychology. I sit on the board of directors for the REACH of Dallas Agency. 2004-2005 -	Family Staffing Solution, Inc. Private researcher for a client. writer of articles about Latinos with Disabilities as they relate to social/employment issues. Consumer at Large member, appointed by the Texas Governor's Office. 2001-2002 - Partners in Policymaking training program, self-advocate participant. I am responsible for bookkeeping, client services, documentation of consumer services, referral resources, secretarial duties, board meetings, public marketing, fund-raising events, public announcements, coordinating of activities, and publication of the VAN Transporter Newsletter. 1998-1998 - Intern Student, United of Cerebral Palsy of Metropolitan Dallas. I was responsible for assessing client’s needs with the case managers, marketing, developing of social programs, and coordinating a concert event for the Community Living Assistance Support Service Program (CLASS). 1997-1997 - Practicum Student, Reach of Denton. I was a one-to-one counselor, a group facilitator counselor, and a system advocate for the removal community and business barriers. 1997-1997 - Practicum Student, Texas Woman’s University. I assisted persons and students with disabilities who had specific academic, housing, and/or transportation accommodation needs. 1991-1992	- Secretary, vice-president, and President of the Cedar Club. 1991-1993	- Member of the Student Advisory Board. 1992-1993	- Member of Phi Theta Kappa. 1991-1992	- Cedar Club and the Extra Mile Scholarship. 1992-1993	- Dallas Mayor’s Committee Scholarship.